Peridot Hand Made Chips Bracelet has an adjustable string. It is pretty and fine-looking. 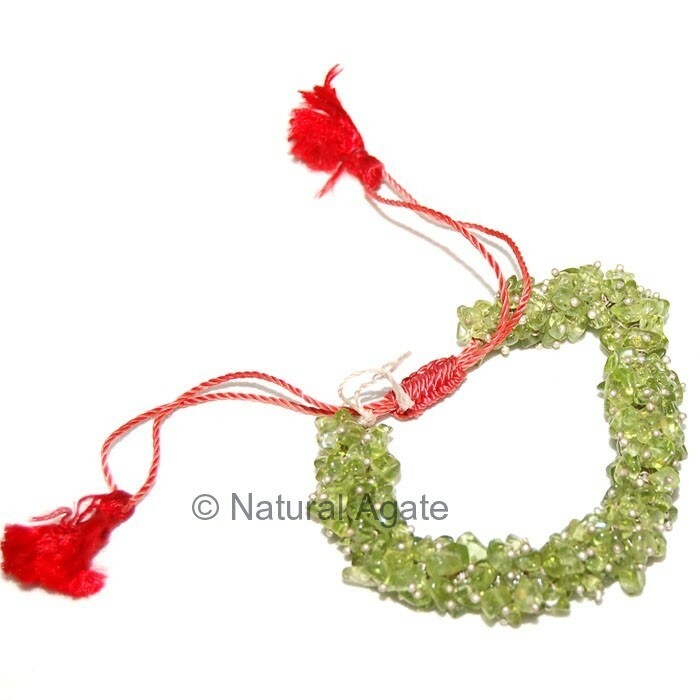 Visit Natural Agate to check more such fancy and beautiful bracelets.